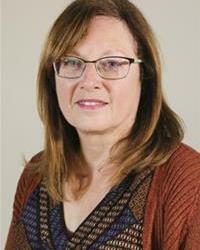 Mrs Louise Richardson is Leicestershire County Councillor for Enderby & Lubbesthorpe. She sits on the Cabinet as Chair of the Leicestershire Rural Partnership (LRP). Rupert Harrison, Andrew Granger Co. Ltd.
Leicestershire Rural Partnership members are supported by a support team based at Leicestershire County Council.